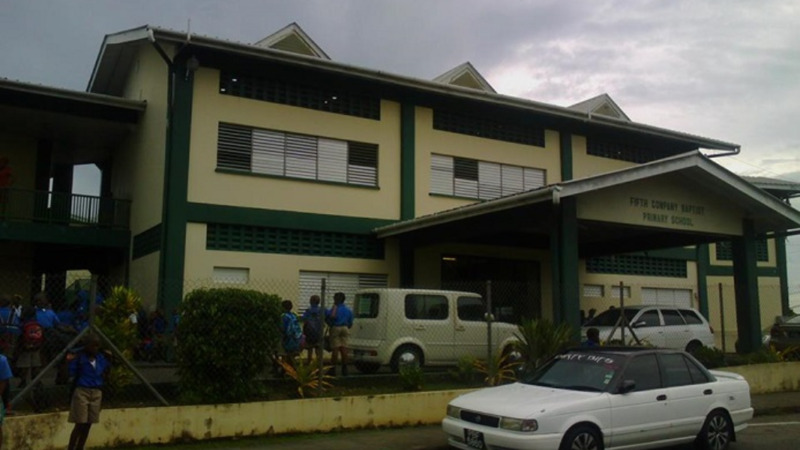 Health Minister Terrence Deyalsingh has confirmed that 17 surgeries were cancelled at the San Fernando General Hospital between March 20-21 due to overcrowding issues. 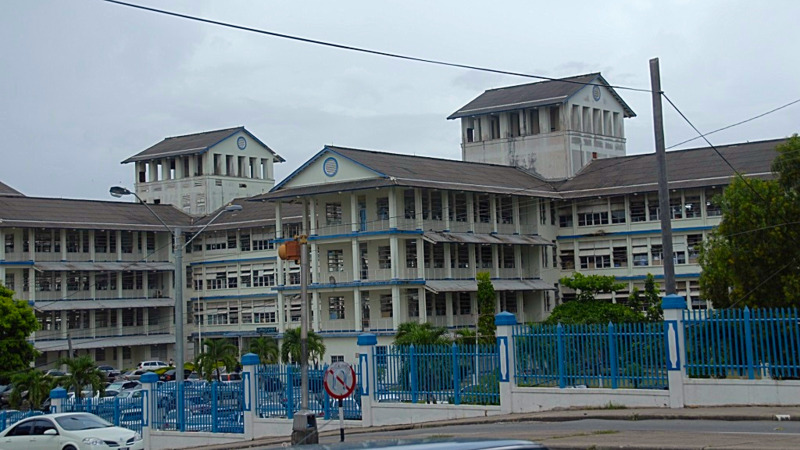 Deyalsingh made the comment in the Lower House on Friday, as he responded to a question from the Opposition as to how many elective surgeries have been cancelled at the hospital. He explained added that normal service will resume by Sunday into Monday. 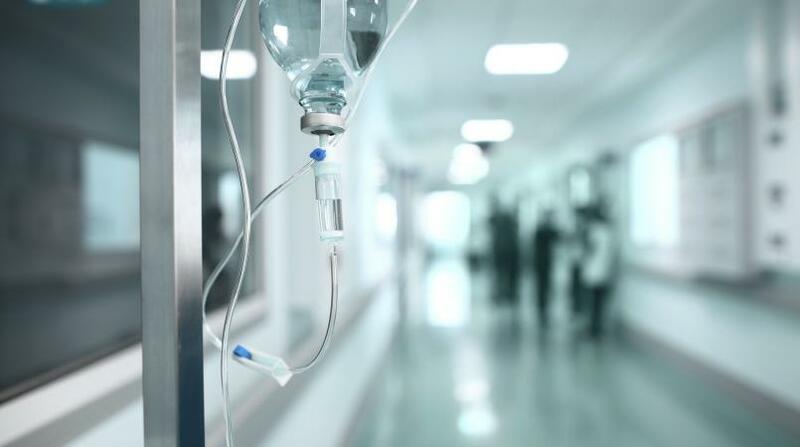 “For the period March 20 up until yesterday, 65 surgeries were in fact completed, 17 elective surgeries were postponed which means roughly about 70 percent of all surgeries carded were in fact done. Only about 30 percent of elective surgeries were in fact rescheduled and we expect normal service to resume by Sunday into Monday,” Deyalsingh stated. The Minister also noted that the surgeries which were postponed were not life-threatening. Deyalsingh added that surgeries will be fast-tracked. Earlier this week, Acting Medical Director Dr. Colin Jaggernauth issued a memorandum indicating that due to overcrowding situation in the Accident & Emergency Department, all elective surgeries for the period Wednesday March 30 to Friday 22 Mach would be cancelled. He added that only those patients who are already warded for procedures will be accommodated.